This page is dedicated to attorneys and patients who have been in an automobile accident. Auto accident victims and other personal injuries require special management. As a primary treating physician, Dr. Lewis has treated thousands of auto accident victims. His treatment protocols have resulted in most patients achieving complete recovery. With his years of experience, Dr. Lewis understands the relationship between property damage and how it can relate to physical injury. Good documentation of all injuries, referring out to specialists when appropriate, good communication with the patient and the attorney and timely final reports are all important aspects of treating and managing personal injuries.. New patients can be seen the day they call or the attorney calls. Dr. Lewis personally calls all new patients after their first visit to check on them. He will contact the attorney with his initial findings and if a referral needs to be made. He will work on a lien basis as do many of the other physicians he works with and refers to. 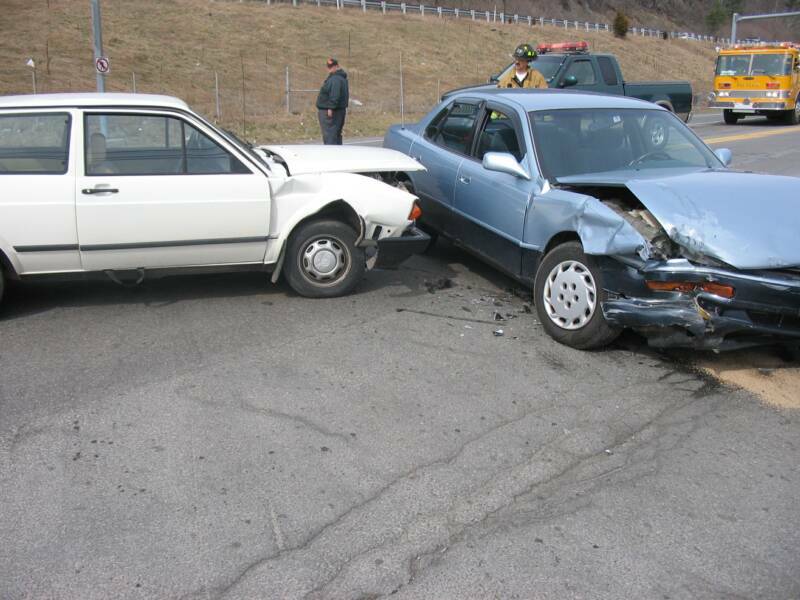 If you have been in auto accident or you are an attorney looking for someone who is professional and will actually care for your clients, then call Dr. Lewis.